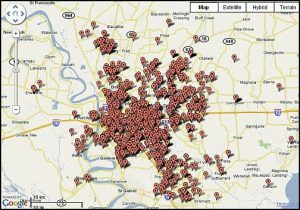 Social Media Survey Results From 200 Real Estate Agents: Does It Apply In Greater Baton Rouge? 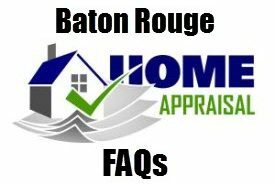 http://batonrougerealtorhomes.net/ – Social Media Survey Results From 200 Real Estate Agents: Does It Apply In Greater Baton Rouge? eRealEstate.com is reporting on a survey of 200 Realtors and their experiences using Social Media. Some struggle and there are some success stories. Their article is here! •1. “Overwhelmed” – many real estate professionals are overwhelmed by all the new technology, new social media forums and the shift in online consumer trends. There’s just too much information, too much to learn and it all changes so quickly. •2. “Don’t know where to start” – this is a huge obstacle and it’s a brick wall for so many professionals. •3. “Don’t know what to do” – most people are on Active Rain and Facebook but a common concern was they didn’t know what to do. What should I blog about? Should I get an outside blog? 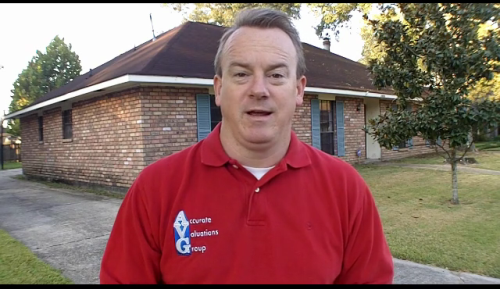 How do I find potential buyers and sellers in my area? How often should I send messages to friends? •4. “Don’t have a step by step game plan or system” – this was the number one request from the survey. Many professionals had started playing around with social media but just didn’t have any direction or purpose to their efforts. They’re looking for information and guidance – preferably a step-by-step playbook. •1. 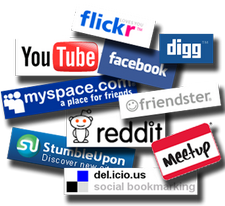 “Blogging” – Blogging is the primary social media forum used by most real estate professionals. Most people have a blog (usually on Active Rain) and many have numerous blogs. They use their blog to share information with their clients and to stay “front of mind” for the day the client enters or re-enters the real estate market. •2. “Active Rain’ – just about everyone loves Active Rain and lists education, information and referrals as the main benefits. In terms of usage I would rank Active Rain ahead of Facebook followed by Linked In. A Day in Baton Rouge!